Jeff is a corporate partner in our San Diego office. 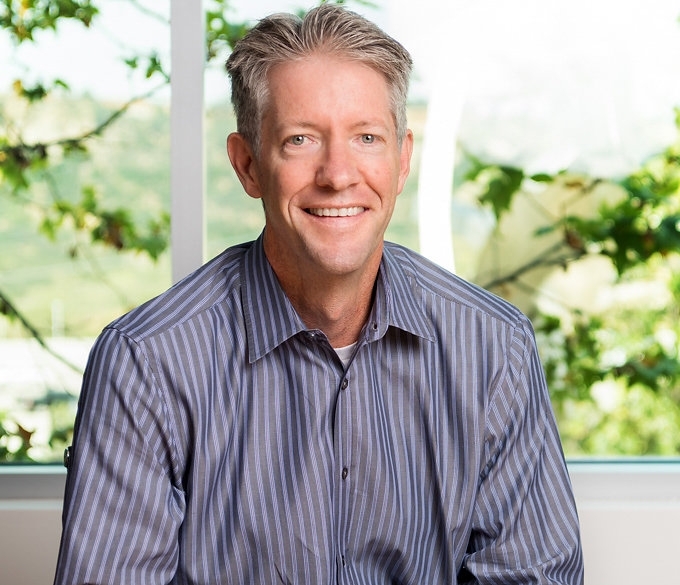 Jeff is a founding partner of our San Diego and Los Angeles offices. Jeff specializes in the representation of growth companies, both public and private, and in the representation of venture capital and private equity investment funds. 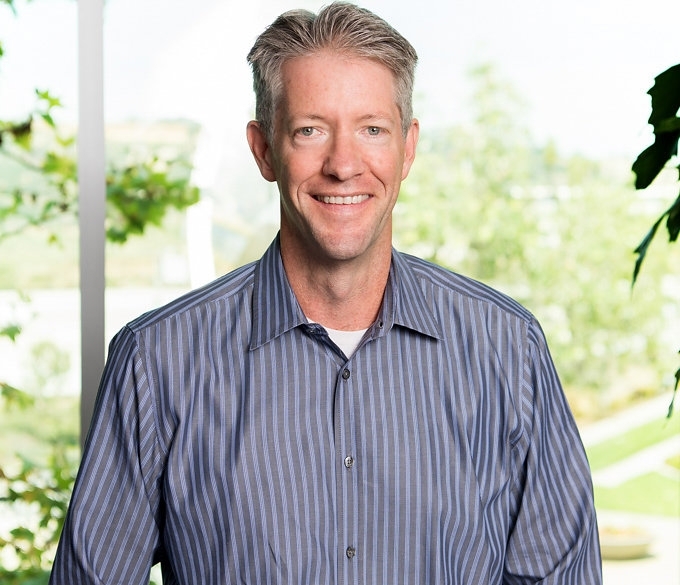 Jeff has advised technology companies in both Silicon Valley and Southern California in thousands of transactions over more than two decades. Jeff's work with companies spans the entire corporate life cycle, including strategic decisions and coaching prior to incorporation, prospective investor introductions, general corporate representation and counseling, venture capital financings, employment matters, commercial contracts, public offerings and merger and acquisitions. Jeff previously served as General Counsel and CFO of a venture-backed startup where he managed the financial and legal affairs of the company. Prior to that he was a partner with the firm and with Brobeck, Phleger & Harrison.